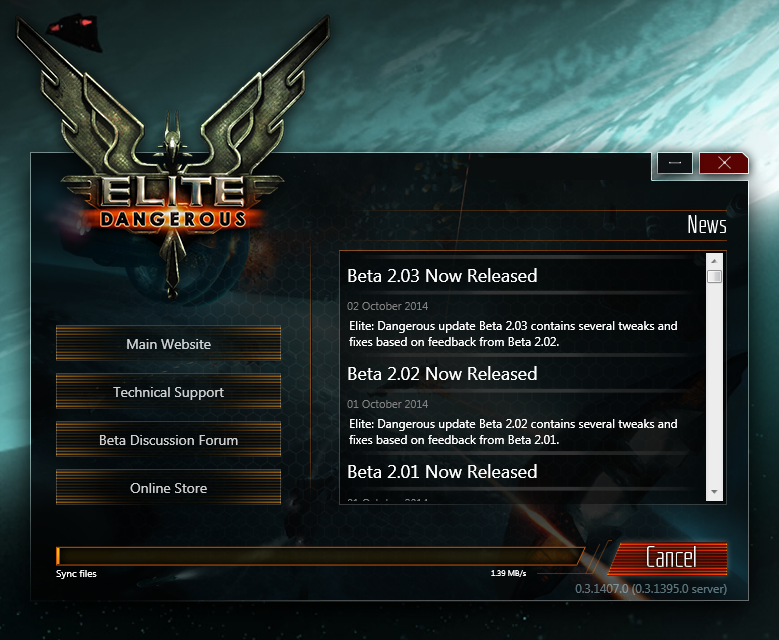 Wow, Frontier have really been slaving away trying to stabilise the beta 2 release, but they seem to have done enough with this patch to let us get in and have a good look around. Still seeing the occasional server disconnection but the super-smooth motion and jaw-dropping visuals are definitely offsetting that at the moment. So, at last – Happy Beta 2(.03) Day! !